LAS VEGAS (AP) — Recession’s injuries do not heal on an even timeline, and one of southern Nevada’s deepest wounds refuses to close. 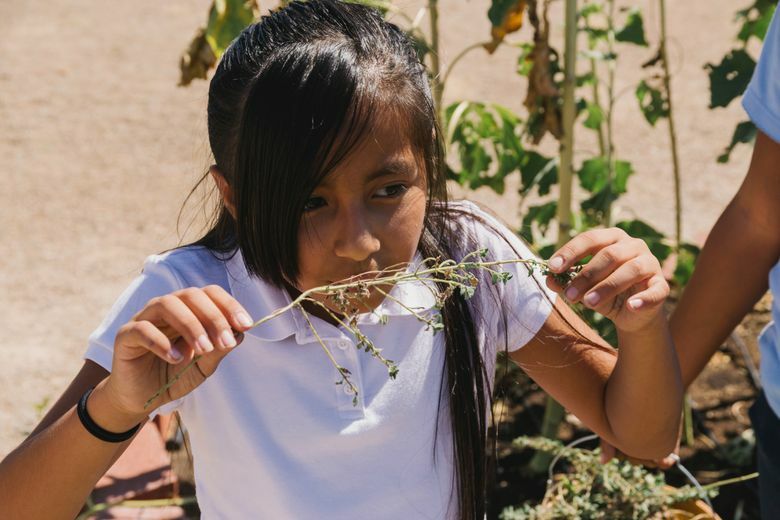 This alarming rate contributes to Nevada’s national rank of 31st in food insecurity from 2013-15, according to the United States Department of Agriculture. That represents a vast improvement from the state’s recession-era floor of 46th, but compared with the days before the bust, Nevada remains troubled. 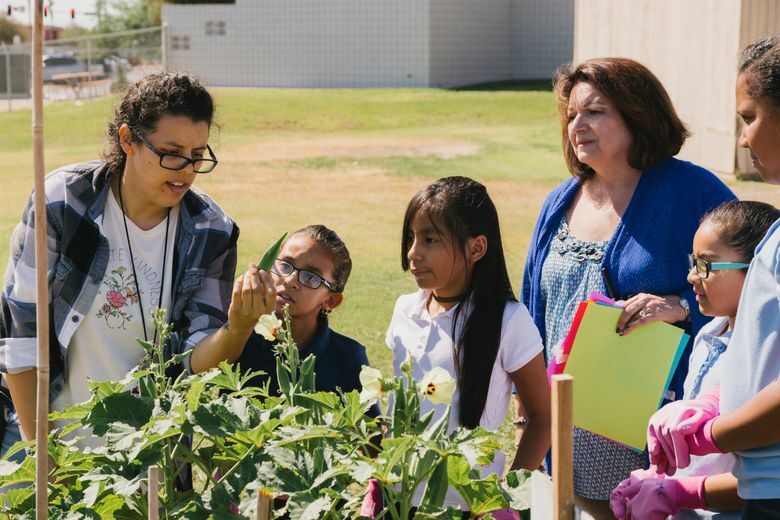 More than 106,000 children comprise about 40 percent of the county’s food insecure, and hungry kids struggle to learn — the Clark County School District’s lowest-performing schools serve large numbers of students from food-insecure households, while its best-rated schools correlate to the lowest incidence of hunger. 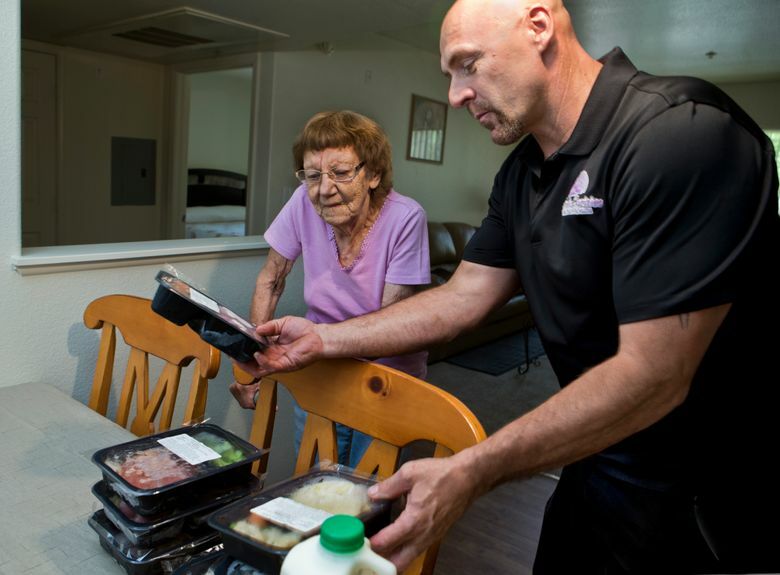 The elderly also face enormous risk, as nearly 14 percent of Nevada’s seniors also fit the definition of food insecurity. That’s because food insecurity is not just an issue of general access to sustenance; it’s also about the quality of that sustenance. 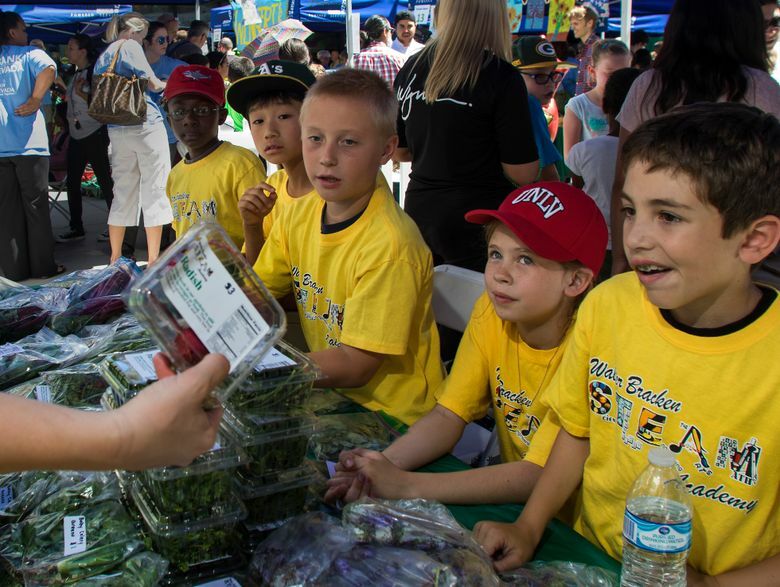 The valley is dotted with so-called food deserts, areas that lack supermarkets or other places to buy fresh food. 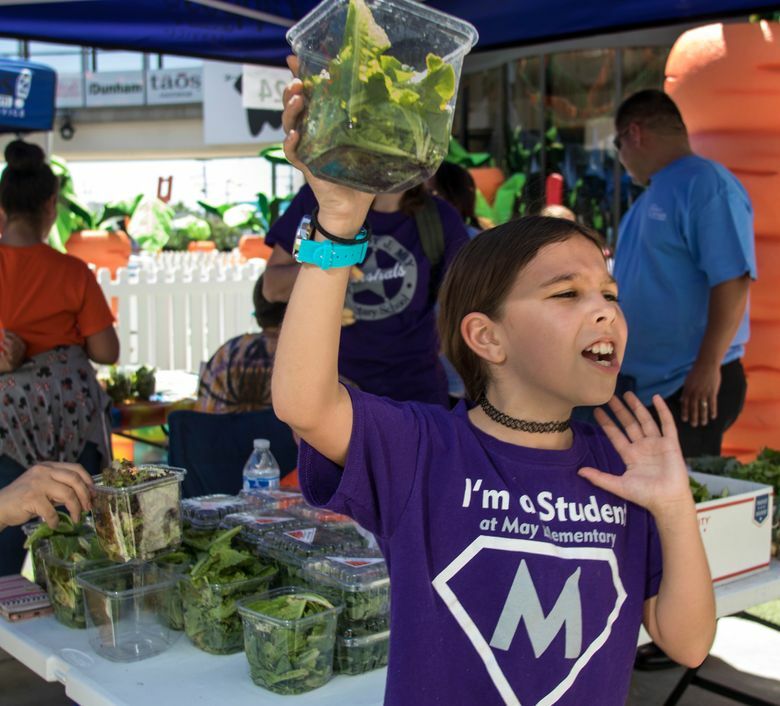 The USDA’s map indicates that within each of these local zones, at least a third of the residents are at least a half-mile from a large grocery store, with the heat and lack of walkability decreasing the chances those without transportation will make the trip. But even if stores popped up in the neighborhoods that most needed them, it might not be a panacea. McCall has several designations indicating socioeconomic hardship, from Prime 6 and Title I to the Victory Schools Program. But affording the garden was as simple as giving up some grass for a rebate from the water district that paid local crowdfunding platform Green Our Planet to plan and execute the installation.